I’m a big fan of kale, but I have to admit, I’m not the best at eating all of it. In fact I only recently found out that I could be eating all of it. My friend likes to cook the ribs in stir fry – he just gives them a head start so they aren’t as tough before tossing in the rest of the veggies. This has inspired me to look at what other parts of veggies I could and should be eating. So I’ve made a totally subjective definitive ranking and list for beginning to take a “root to leaf” approach to your veggies. If you’ve mastered eating an apple without cutting off the nutritious peel, then please proceed to the next level, or totally ignore the levels and try any of them cause they’ll all help reduce waste. 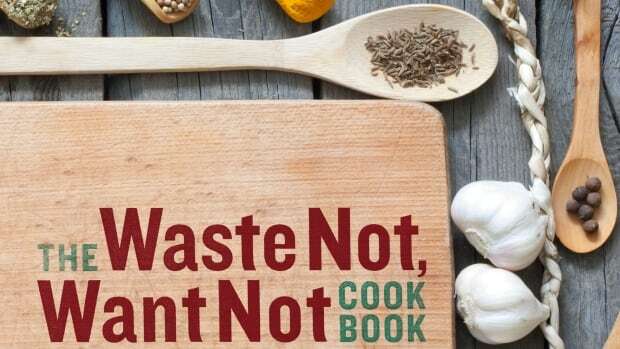 Maybe you think you are already a waste warrior – well perhaps, like me, you didn’t even realize some things were edible. Okay, so maybe you knew some of these were edible, but the problem is what do you actually do with them? A good start is to simply leave the peels on when eating fruits or root vegetables (maybe just give them a good scrub). Another easy thing is to use scraps, stems and skins to make soup or stock. For me, my go-to meals with veggie bits would be soup, stir fry, and smoothies or juices (great for kale ribs or the inner stalk of pineapples – so good). Looking for other veggie parts you could be eating? You can start your search here.